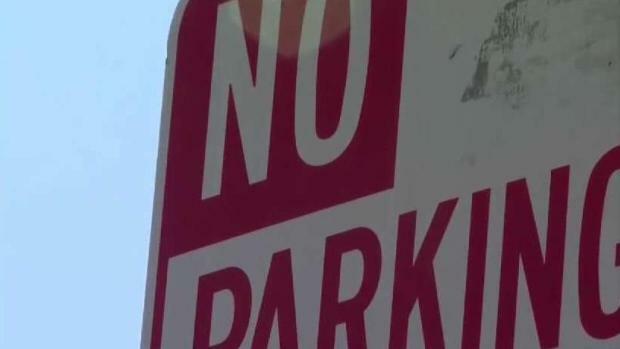 The San Diego City Council voted Monday to eliminate parking requirements for some future developments in an effort to meet the city's affordable housing needs. The council voted 8-1 on reforms that will eliminate parking space requirements for some multi-family housing developments built within a half-mile of an existing or a planned transit stop. A "planned transit stop" is defined as one that will be operational by 2050, according to the San Diego Association of Governments' 2050 Regional Transportation Plan. The measure was first introduced two years ago by Councilmember Scott Sherman and former Councilmember David Alvarez. The plan is causing some controversy because it would not require some new developments to require parking. NBC 7's Audra Stafford explains. The only dissenting vote came from District 2 Councilmember Jennifer Campbell. Some of the areas that will be affected by the change include parts of Pacific Beach, Mission Valley, North Park, South Park and Clairemont. See other areas that would be affected below. Developers were required to provide parking ranging from one to two spaces per unit, depending on the size of the unit being built. Now, developers won't be required to provide any parking spaces and building applicants will be required to provide varying levels of transportation amenities based on a Transportation Amenity Score. By eliminating the need to provide parking spaces, developers could save between $35,000 and $90,000 in construction costs per unit, according to the mayor’s office. Some residents in the areas affected feel eliminating parking is not the way to solve San Diego's affordable housing crisis. "Affordable housing is big problem but you don't want to add a problem when you think you're solving one at the same time," Pacific Beach resident Jennifer Franco said. A study was conducted by the city to determine which areas may benefit from the parking changes. The mayor's proposal was modeled after cities like Portland, Oregon and Seattle, Washington, where the elimination of these parking requirements led to decreased car ownership, increased transit use and more affordable housing development, according to the city. In a statement, the mayor's office said: "We need to get government out of the way, so constructing homes becomes easier, less expensive and faster. 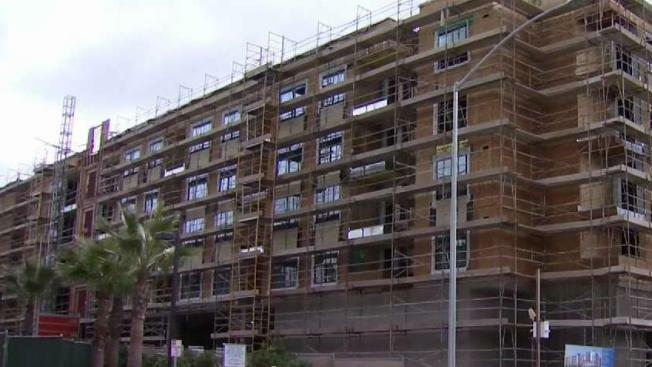 Mayor Faulconer has introduced aggressive housing reforms aimed at doing just that." San Diego attorney Cory Briggs said he will be filing a lawsuit against the city on behalf of the environmental group CREED-21. The group claims there is insufficient public transportation, and no legal guarantee that developer savings will be passed on to home buyers and renters.